Our annual Ride with RENEW bike tour highlights some of Wisconsin’s leading renewable energy installations. All event proceeds support RENEW Wisconsin’s ongoing work to protect and defend renewable energy in Wisconsin. 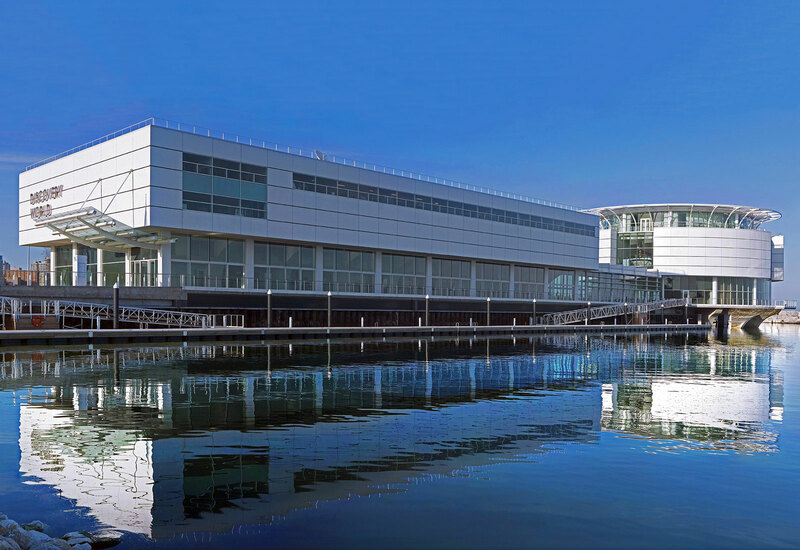 On September 14, 2019, riders will travel on bicycle to visit the innovative renewable energy facilities in Appleton, WI. Stay tuned for details. Tour stops for our 2018 Ride with RENEW are still being finalized. Here are some renewable energy sites on our list. If you are interested in sponsoring one of these tour stops, click HERE. 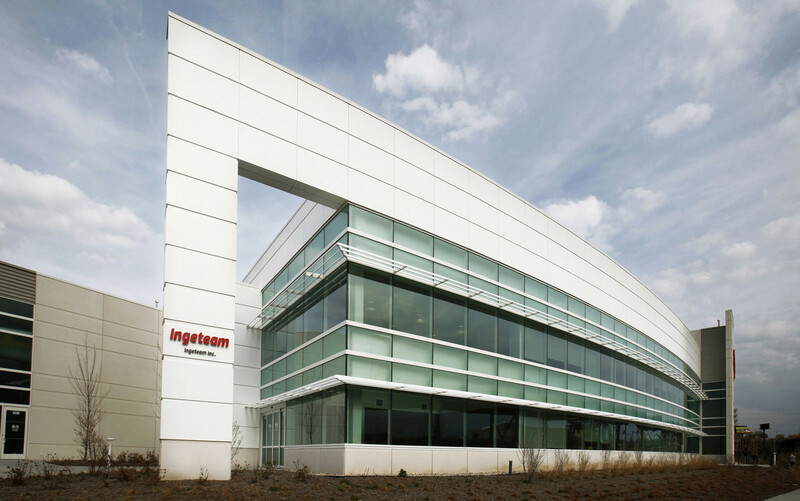 Our ride will commence at Ingeteam, a LEED Gold, 138,000 square foot industrial facility. Ingeteam is a leading manufacturer of wind energy products. MPM features 234 solar panels on its south-facing tower wall, each measuring about 4 feet x 6.5 feet. The panels are linked to a kiosk located on the ground floor that provides near-real-time data on the energy generated by the panels. We will be stopping for lunch (pizza provided by Bounce) at Discovery World at Pier Wisconsin. 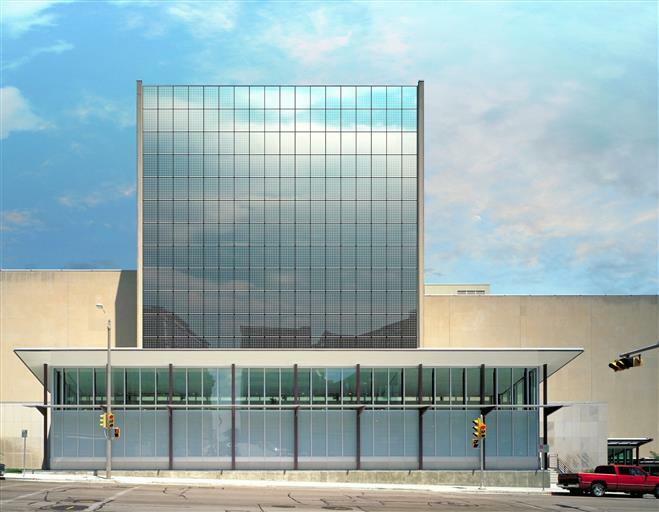 This youth-oriented science and technology museum and aquarium in downtown Milwaukee features geothermal heating and cooling. 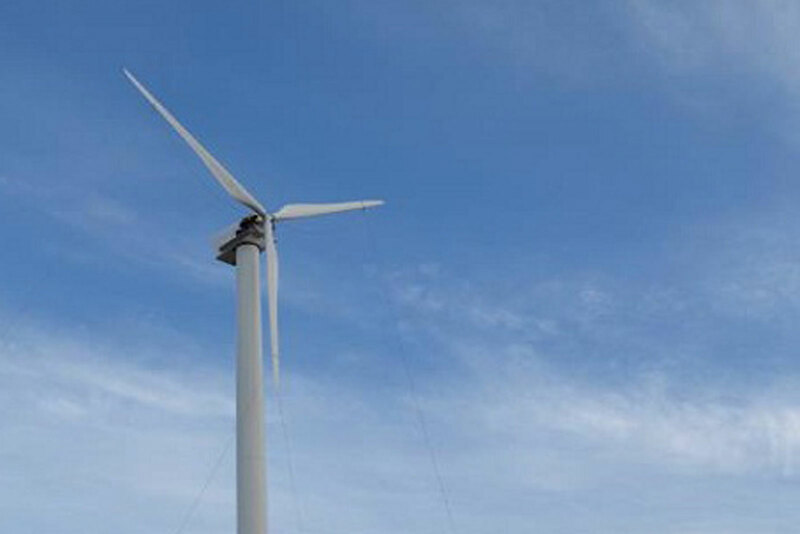 The City of Milwaukee’s Environmental Collaboration Office (ECO) and the Port of Milwaukee partnered to install a North Power 100 kilowatt wind turbine at the Port. Installed by Kettle View Renewable Energy, the turbine provides more than 100 percent of the electricity needed by the Port administration building. 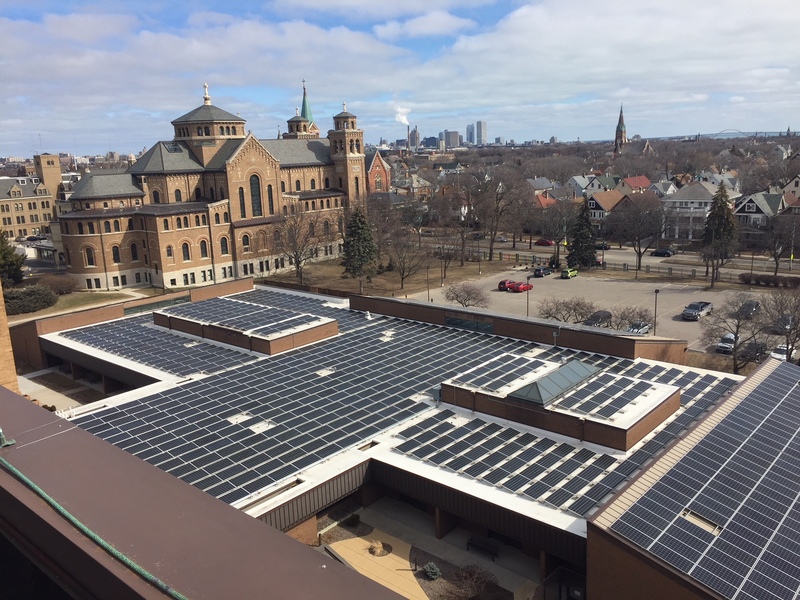 The Milwaukee branch of the School Sisters of Saint Francis partnered with Arch Electric to install 1,086 solar panels on the rooftop of the Saint Francis Sacred Heart building in 2017. Producing 375 kilowatts of solar, the solar array is able to help offset more than 12 percent of the electricity consumed at the Sacred Heart facility. Escuela Verde, a public charter school designed to support students interested in sustainability, student-led learning, and restorative justice, was a recipient of a 2017 Solar for Good grant. In 2018, 60 solar panels were installed by SunVest on the roof of the school. 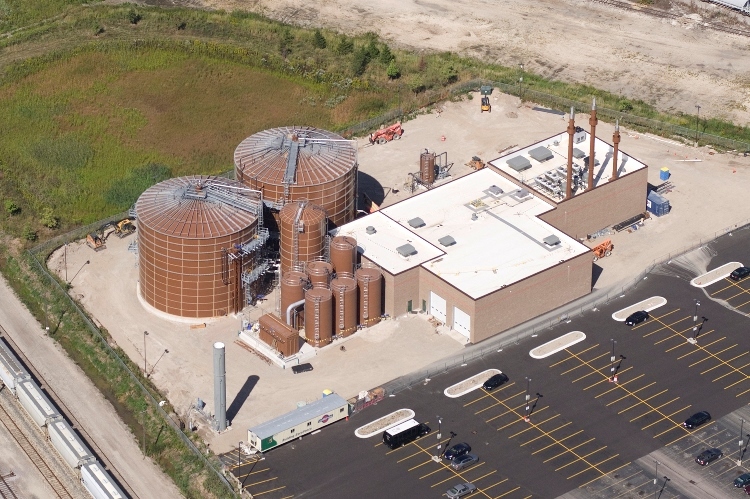 The waste-to-energy project, one of the first of its kind in the Milwaukee-area, converts waste materials generated by the food and beverage industries to electricity. The electricity produced is sold to WE Energies as renewable energy.